« “Forgotten Hollywood”- Give Bond…James Bond Bingo a Try! The organizers of the Golden Globes say they will honor Woody Allen for his contributions to filmmaking. The Hollywood Foreign Press Association has announced Allen will receive the 2014 Cecil B. DeMille Award. A tribute to the 77-year-old actor, writer, and director will be included in the 71st annual Golden Globes ceremony set for January 12th. Morgan Freeman and Martin Scorsese are among the previous recipients. 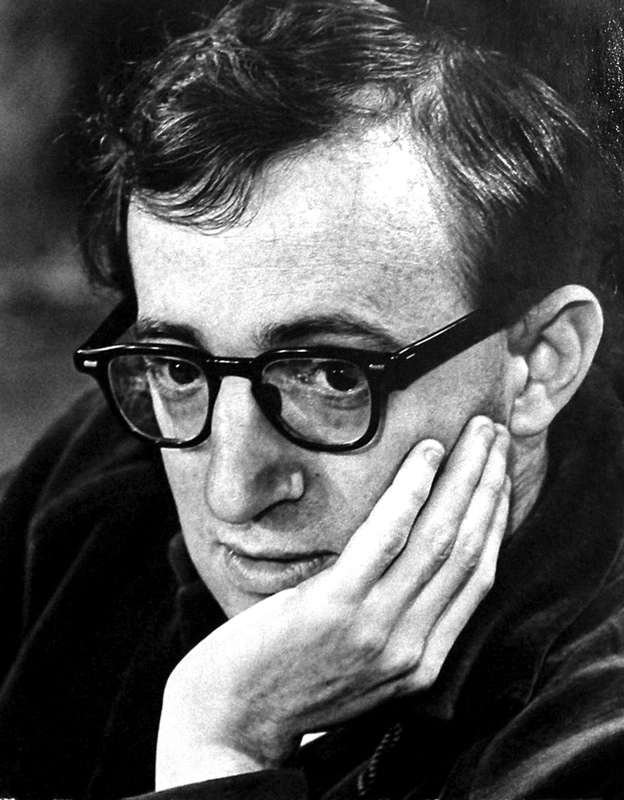 Woody Allen was initially hired as a full-time writer for humorist Herb Shriner, earning $25 a week. As a teen, Woody started writing scripts for The Ed Sullivan Show, The Tonight Show, and other television programs. The talented scribe began penning articles and cartoon captions for magazines such as The New Yorker; inspired by the tradition of prominent New Yorker humorists, George S. Kaufman, Robert Benchley, S.J. Perelman, and particularly, Max Shulman, whose material he modernized. This entry was posted on Saturday, September 14th, 2013 at 3:29 am	and is filed under Blog by Manny Pacheco. You can follow any comments to this post through the RSS 2.0 feed. Responses are currently closed, but you can trackback from your own site.